Excuse me for not getting too excited about the latest tax reform proposal that does seem to be receiving a lot of attention. While it has some good points, the real world will cause it to end up pretty much like the dozens of other reforms over the past decades. It’s pretty far fetched to expect much positive change in the tax code from a Senate that is controlled by DemonRats and a signature from a communist acting pResident. 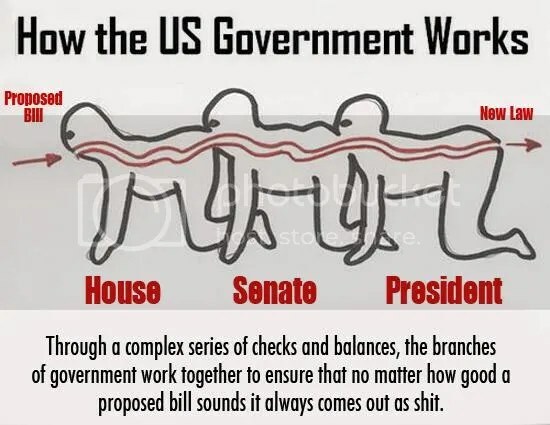 This comic that Sherry found is similar to my infamous poster of how tax legislation works. Shouldn’t Dims pay more than the rest of us? 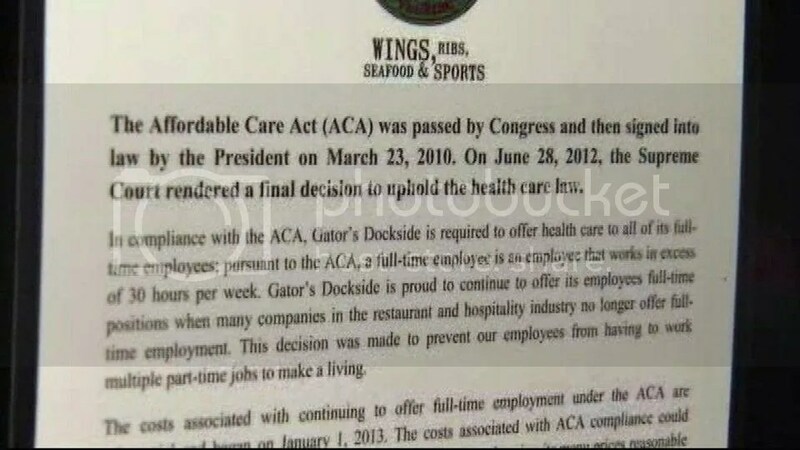 If restaurants could know the political affiliation of their customers, the proper thing to do would be to make the DemonRats pay for all of the extra ObamaCare costs that they have forced down the throats of businesses. Posted in ObamaCare | Comments Off on Shouldn’t Dims pay more than the rest of us? 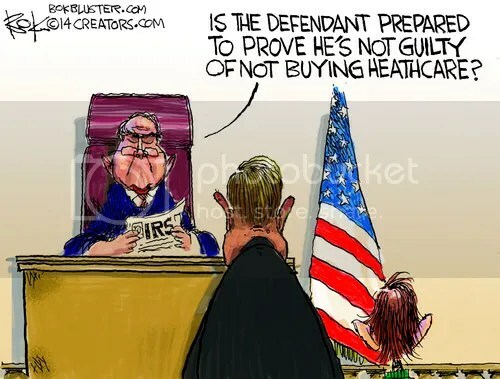 Just a reminder that, just as with anything IRS handles, we peons start off as being guilty of violating their rules and we have to spend the time and money to prove our innocence. 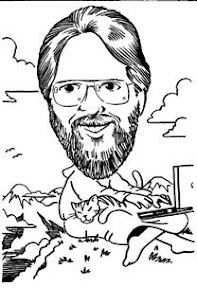 The IRS is Trying to Make its Letters Less Confusing…Really – As confusing as their notices are, IRS is always assumed to be right and we have the uphill battle of proving that isn’t the case.